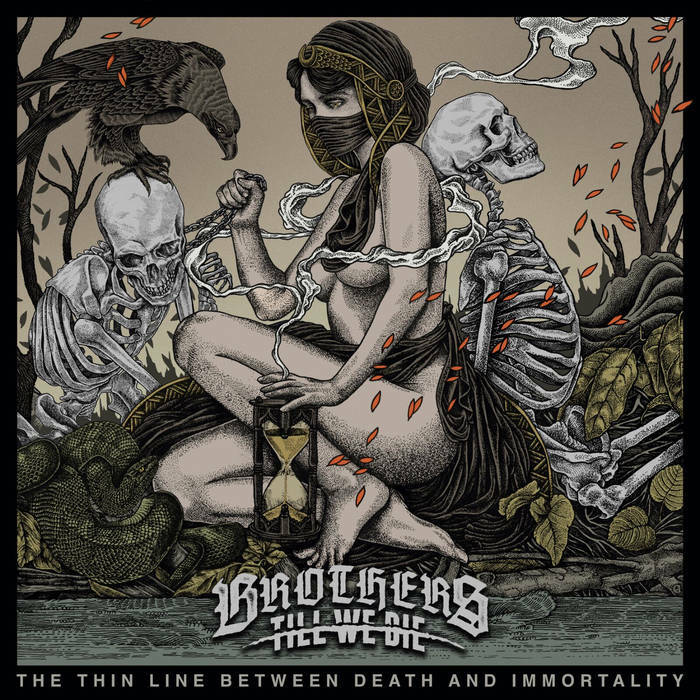 HomeMusic VideosNEWS: Brothers Till We Die release “Blood For Blood”! NEWS: Brothers Till We Die release “Blood For Blood”! Not to be confused with the Machine Head song, Madrid Spain’s Brothers Till We Die have dropped a music video for new track “Blood For Blood”. Their brilliant 2017 offering “The Thin Line Between Death And Immortality” is available over at bandcamp. Check out our review. NEWS: Death Blooms crawl in “Filth”! NEWS: Fear My Intentions drop “Deceptions”! NEWS: Stick To Your Guns release “Forgiveness of Self” single from upcoming album “True View”!